The Weather Channel received 40,000 entries to this year’s (the 2nd annual) “It’s Amazing Out There” photo contest, and today they announced the winners! 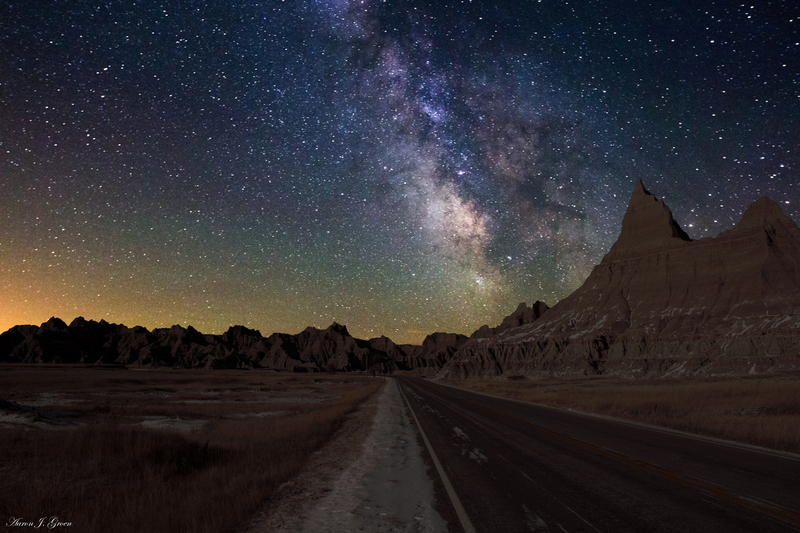 Photographers from all walks of life sent in their photos, competing for $22,000 in prize money and the bragging rights that come with beating out 39,999 of your peers to win the grand prize. Those 40K entries were narrowed down to a shortlist of just 73 finalists by The Weather Channel themselves, after which a panel of illustrious judges, including 500px co-founder Evgeny Tchebotarev, were given the impossible task of picking 3 winners: 1st, 2nd, and 3rd place. Finally, one prize was reserved for a Fan Favorite picked by Weather Channel fans themselves. The Grand Prize winner above was captured by professional surf photographer Matt Clark. He shot the photo in the Spring of 2013, a few months after Hurricane Sandy had torn through the northeast leaving much of the shore in disarray. 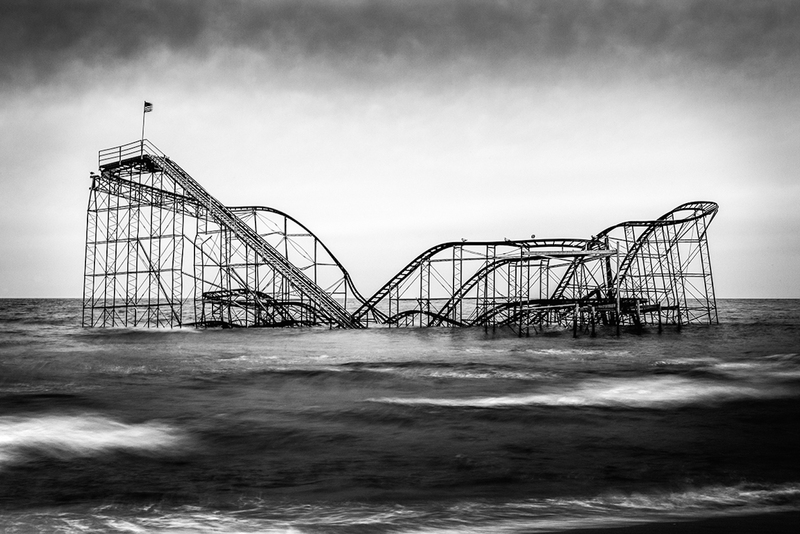 He wanted to capture the Jet Star roller coaster on the Jersey Shore before it was torn down, he tells Weather.com. It took some convincing but the police finally gave him permission to get closer than anyone else could and capture this photo… a photo that has now earned him $15,000 and a place at the top of the Weather Channel podium. 2nd place and $5,000 cash money was awarded to retired veterinarian and hobbyist photographer Rick Beldegreen for the photo above, which he captured while out on Falkland Islands. 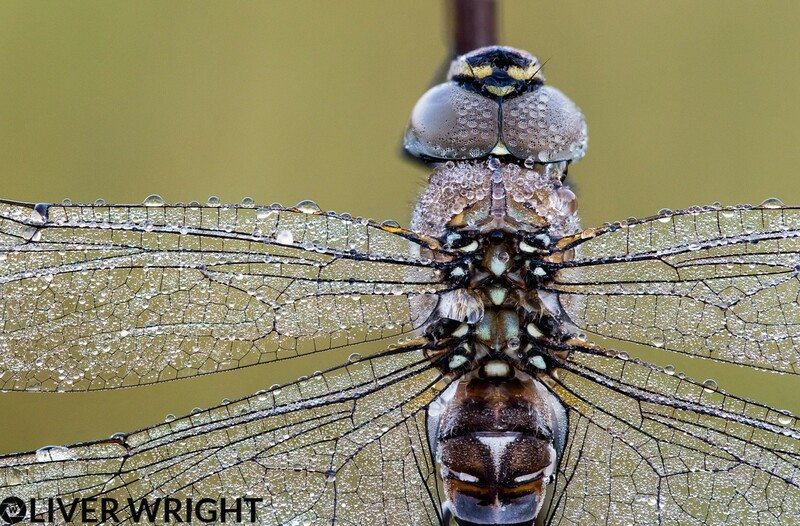 The former vet didn’t let retirement keep him away from the animals he cared for for so long, and he captured this photo (along with another that ended up in the final 73) on one of the many wildlife photography trips he takes in his spare time. 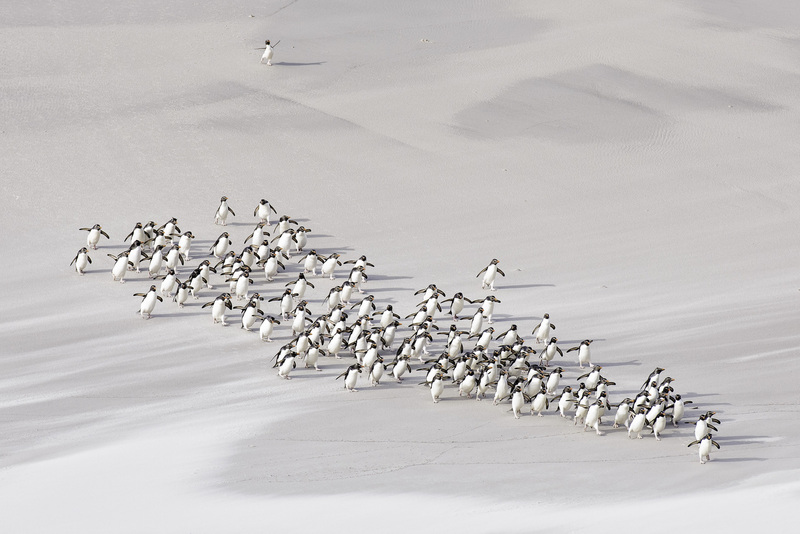 The photo, Beldegreen told Weather.com, was the result of watching the penguins closely, figuring out their feeding habits, and timing his hike up the cliff so he could photograph them as they marched out of the water. 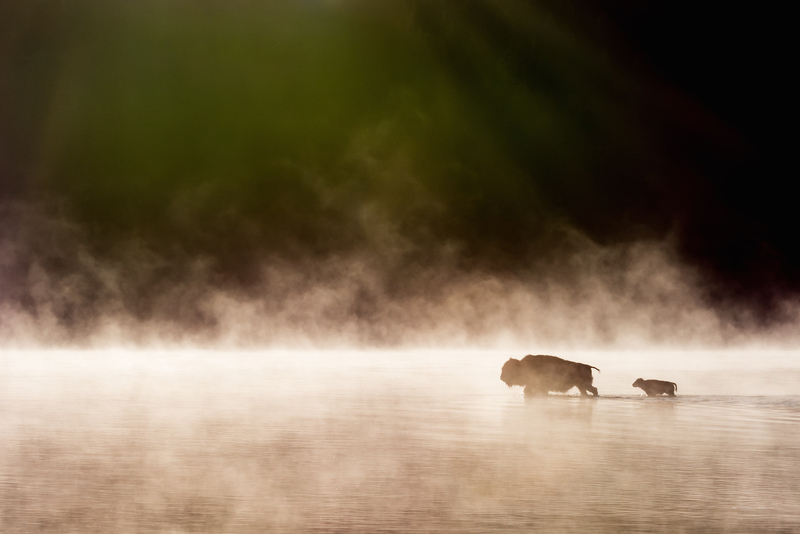 The cover photo of this post and the 3rd place prize went to another amateur photographer, Luke Collins, for his photo of a bison mamma and her calf crossing a river in Yellowstone’s Hayden Valley. He told Weather.com that he has no intention of transition into a professional photography career, but we’re pretty sure he’ll still be spending that $1,000 in prize money on new camera gear… wouldn’t we all? Finally, last on this list but first in the hearts of the Weather Channel fans who picked it, is the photo above by weather photographer (how appropriate!) 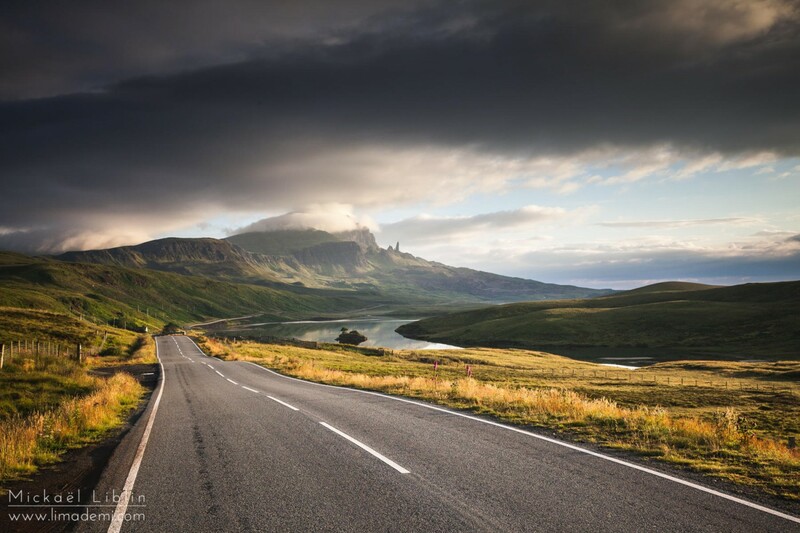 Jason Weingart. Apparently Jason was a runner up in last year’s contest, so he decided to try his hand again with another submission this year. 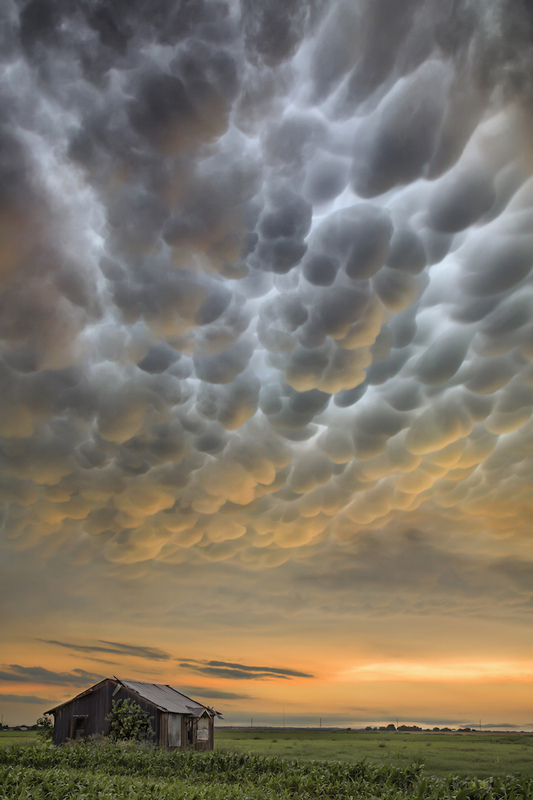 This time, his image of beautiful mammatus clouds forming at sunset after a massive storm won him the Fan Favorite award, and $1,000 in prize money. Congratulations to all the winners! 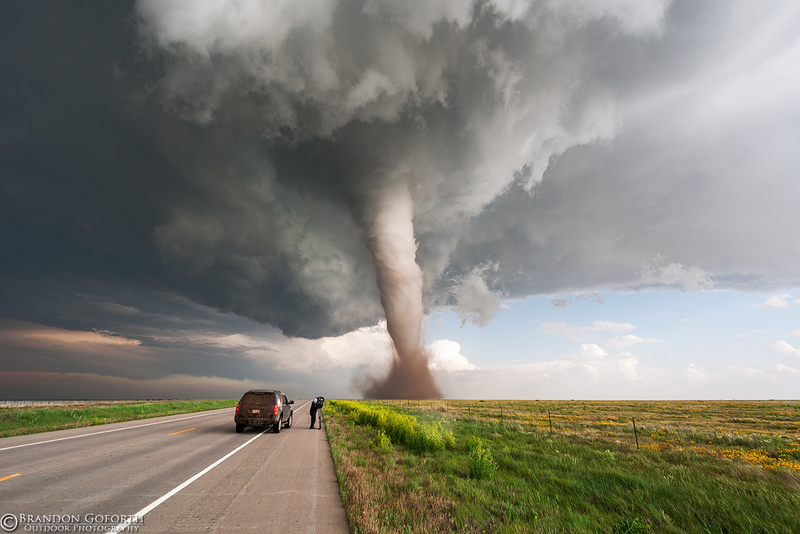 To find out more about each of them, visit The Weather Channel’s official winners announcement, and then show each photographer some love by visiting their websites. Also, Evgeny will tell you that picking the winners was incredibly difficult… so don’t forget to check out all 73 finalists and then let us know what YOUR favorite was!